National Women’s Day offers the opportunity to reflect on progress made, to call for change and to celebrate acts of courage and determination by ordinary women who have played an extraordinary role in lives of others in our country. 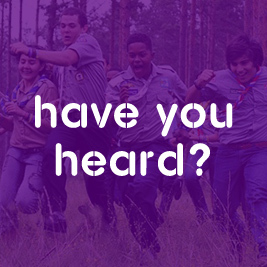 When mentioning the word “Scouting” people picture it to be an organisation which is predominantly male. However, in South Africa, Mrs Milly Siebrits has been leading the way for SCOUTS South Africa for over 11 years. Initially as the project manager and since 2007 as Chief Executive Officer. 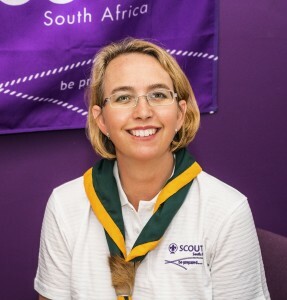 She has been instrumental in spearheading the revitalization of South African Scouting in order to ensure a holistic approach to youth development and to address the current societal and environmental needs. We spoke to her about being a woman leading a predominantly male-perceived organisation where adventure, environmental preservation and values prevail.